Bridgewater is a college town near Harrisonburg. 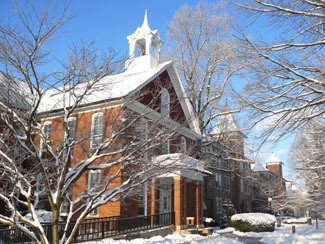 It is the home of Bridgewater College, founded in 1880, historically associated with the Church of the Brethren. It was the first coeducational college in the state.